Take up to $50 OFF Affordable Airline Tickets at CheapOair. Get Free 2-Day Shipping on Most Orders of $35 or More at Walmart. So often we feel that raising a child is all about shelling out the money – endless diapers, teeth cleaning, and finally schooling expenses. It doesn’t have to be all that though. Kids are all worth it and especially when we can catch a break and get some help in the spending department. Whenever eating out, don’t forget to ask about free kids’ meals options. This is an amazing and limited offer! Due to its popularity, the spots disappear fast, so sign up in advance. 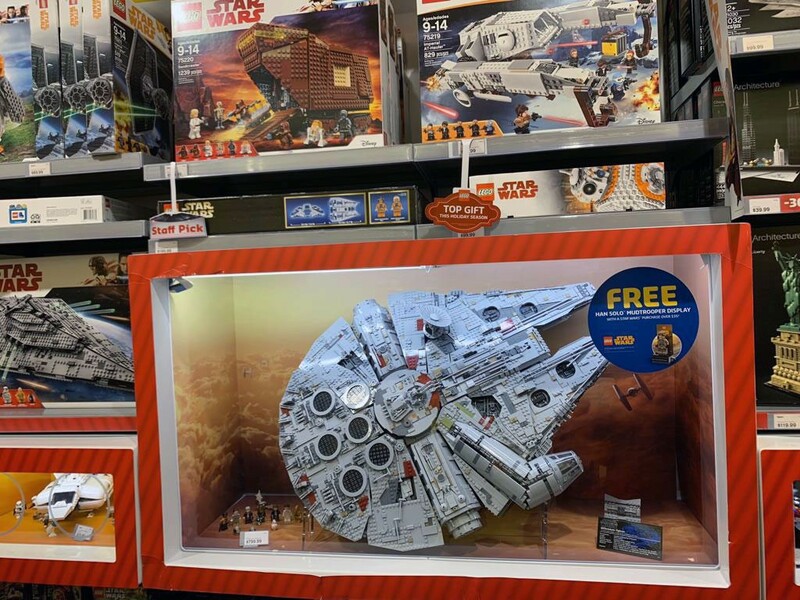 Your child can build a free LEGO model at any LEGO store and then take it home. Six Flags participates in this program to encourage kids to read. Grades K-6 can enter this program, read a certain amount of hours for a month and get free Six Flags ticket once complete. You can get the free ticket even if you don’t live close to Six Flags. Pizza Hut is another retailer that encourages kids to read for the duration of six months. At the end of the period, if a child got enough stickers for reading, he gets a free pan pizza. Local libraries often offer a gift if kids participate in and complete summer reading programs. The program might include reading a book, writing about it, and drawing related pictures. The participation and completion is warded with a free book and/or lottery entering to compete for various gift cards. Apple offers Apple Camps, free 90-minute classes for three days at your local Apple store to teach kids basic coding, songwriting, and storytelling using Apple technologies. Check out what your local store has to offer online. Kids have to be between 8 and 12 years of age. Microsoft YouthSpark Camp invites kids of 6 and older to participate in its free program for coding, movie making, or STEM projects with Microsoft technologies. Home Depot holds free Saturday classes for kids at select times each month. Kids get to build some stuff and learn some valuable lessons about tools and safety. You can find the upcoming schedule online. Once in a while Michaels invites kids to work on a free simple crafting project and take home the finished items. You are in luck if you have a fourth grader in your family, because The Every Kid in a Park program offers free entrance to the child and his entire family for any National Park from the summer before the fourth grade all the way until the end of summer before fifth grade. That’s an entire year of free traveling! Free bowling is offered when you sign up for Kids Bowl Free. It is 2 free bowling games every day that amounts to about $500 savings per child. Kids Skate Free Program enables your kids to skate for free on some days at select roller rinks. Regal Cinemas offers $1 tickets for kids for two movies per day on summer Tuesdays and Wednesdays. While it’s not free, it’s definitely cheap. If you have a Bank of America credit card or bank with Merrill Lynch, you can go to participating museums for free once a month via Museums on Us program. This activity includes many options and is a great alternative to YouTube Kids or video games. Your child will still enjoy using the device, but will benefit from educational content and training. Check out Duolingo for language learning or code.org for basic coding. To help parents shop in peace, some groceries offer free snacks for kids. You can get a free cookie at Albertsons, Publix, Winco, and Harris-Teeter. 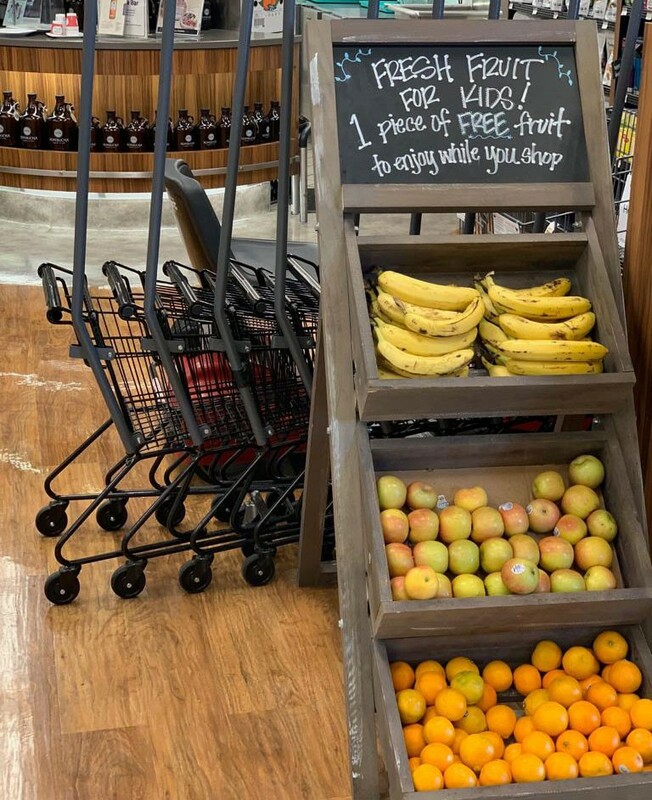 Free fruit is offered at Riley’s, Kroger, and Whole Foods. If you have somebody that’s about to turn one, you can get a free small cake for smashing at Albertsons, Harris-Teeter, and Walmart. Walmart requires $15 bakery purchase to get the free cake. Kroger and IKEA lets you leave your child with a trained professional while you shop. Kroger doesn’t have a time limit, but IKEA will only let you leave your kids for an hour plus additional 30 mins for IKEA FAMILY members. While it’s not much, kids love this kind of attention. Both Disney locations and LEGOLAND parks offer free “1st Visit” pins on their very first visit. You can get them at gift shops and guest services located inside the parks. To make your travel easier, Southwest Airlines offers 18 free channels, including Disney, and games like Sudoku and crossword puzzles on their flights.